Live under the starry nights and enjoy the romanticism of adventure. We promise nights of adventure that are reminisence of the bygone days. Apend time with your friends and family and catch up or simply chill. 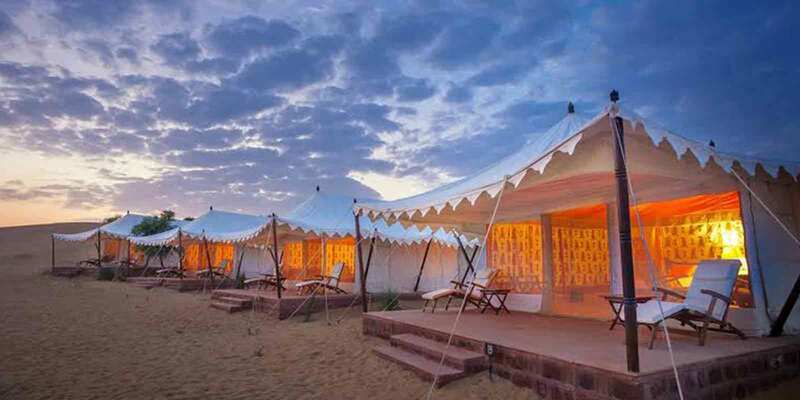 Enjoy the hospitality of Rajasthan and like never before in our camps. 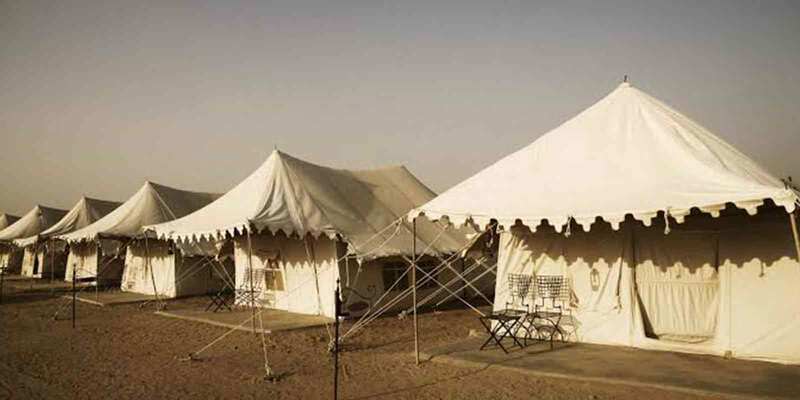 We provide the best desert camps for families and even single people to get away from the dailu hustle bustle of their lives. 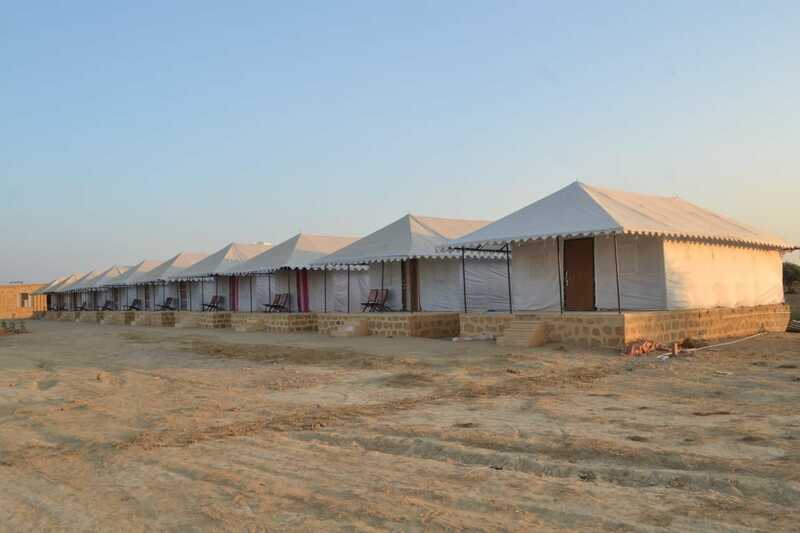 Our camps are desgined and maintained with the highest standards pertaining to tourism and hospitality of which Rajasthan is so well known of. 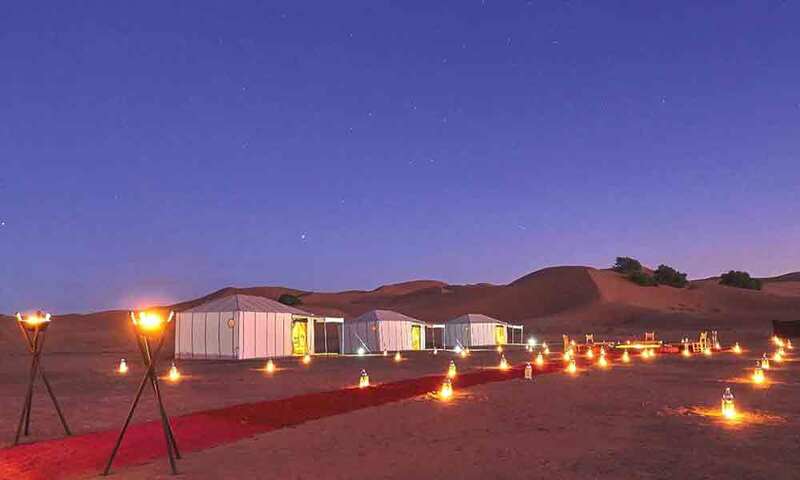 These desert camps speak of luxury, comfort and happiness. 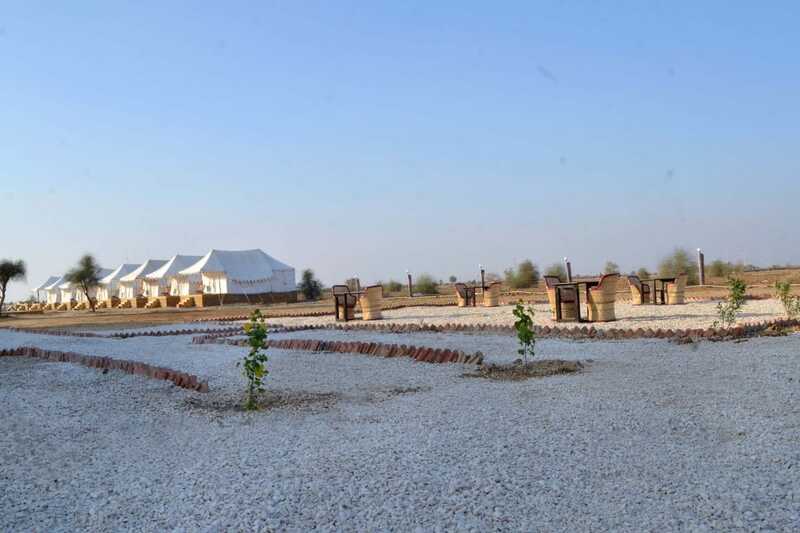 Our camps are designed keeping in maind the requirements of families with kids for that special luxury and comfort. You will have every comfort and facilities that you look for in a five star hotel or a resort. Special bonfir arrangements are made for guests to enjoy the nights in desert. 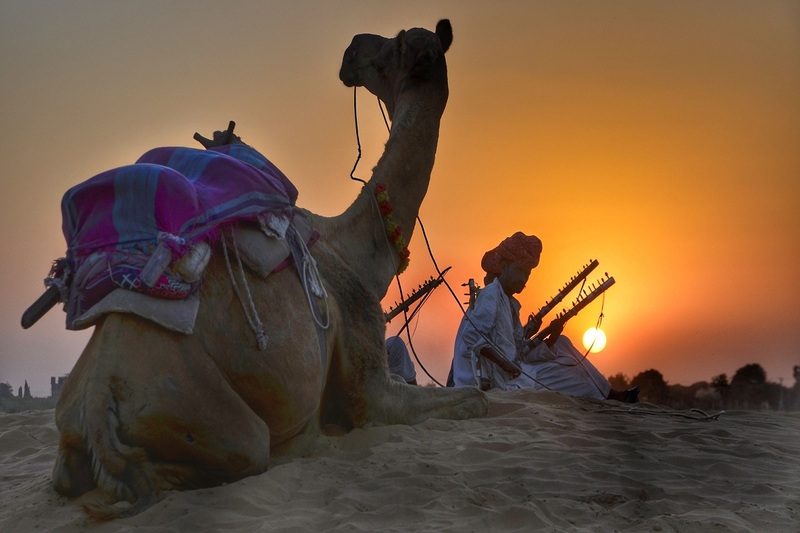 The most famous dance of the region showcasing the tradition of Rajasthan. The beautiful and enchanting dunes that will leave you spell bound. We take care of food and camp that will make you feel at home. 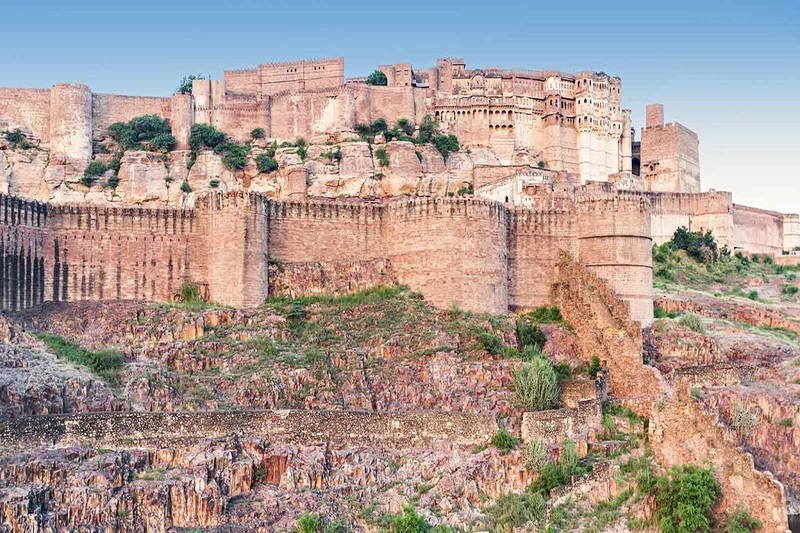 Enjoy the numerous sightseeings abundantly available in Jaisalmer like Jaisalmer Fort, Indo-Pak border, Gadisar Lake, Khabha Fort, Bada bagh, Khuri Desrt and many more. 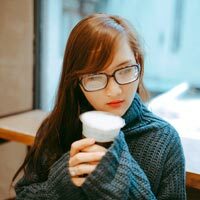 Ideal for travellers as we pair them up for the stay. Keep the peace and comfort of family always. It does not get more romantic than this. 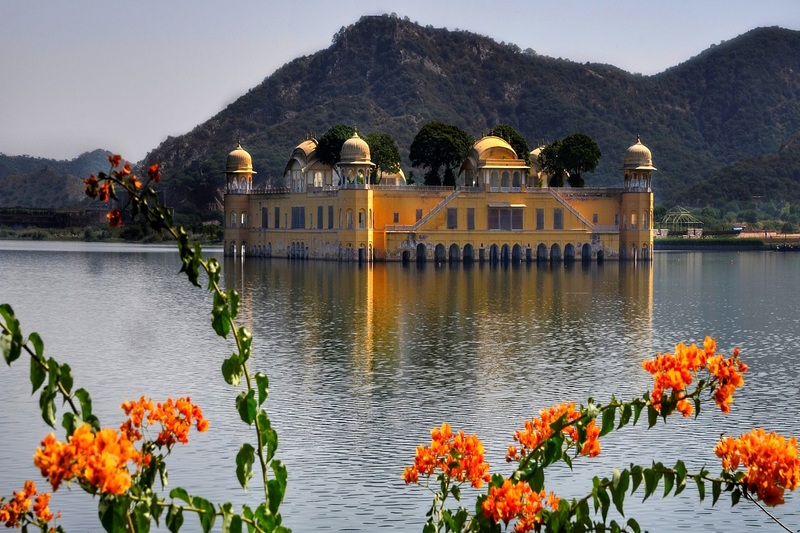 What are Famous Things in Rajasthan? 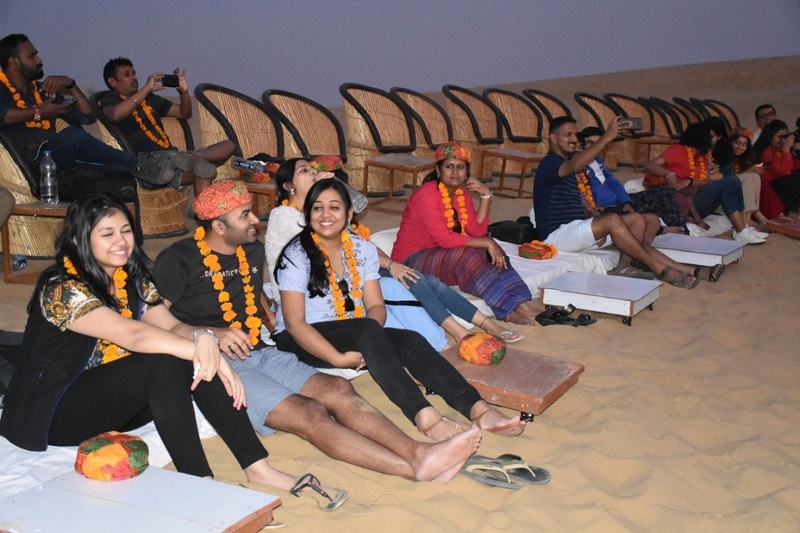 I had one of the best time of my life in the desert camp with Jaisalmer Desert Camp. The facilities, entertainment and the whole atmosphere here is absoutely fantastic. 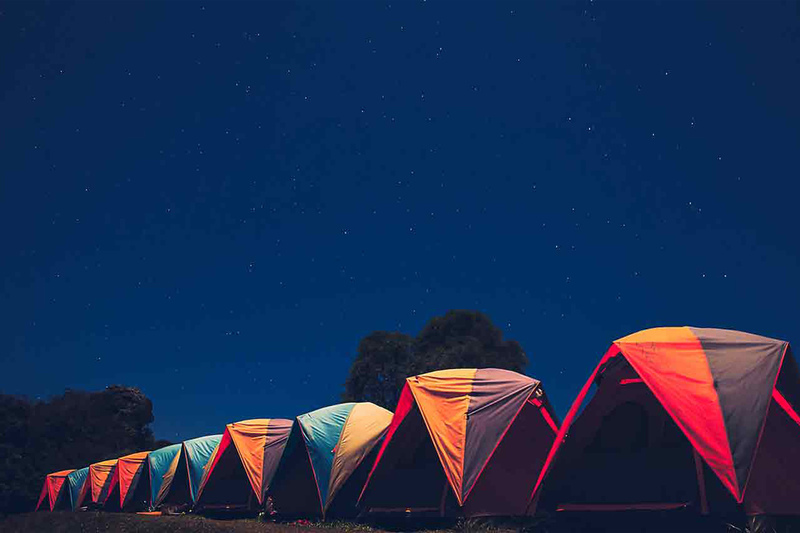 I recommend the camp for people who are looking for solitude and peace. Away from the mononous vacation places which all start to look the same. 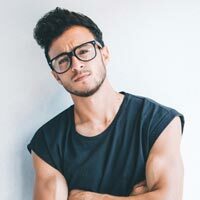 This one is entriely different. My family had a really good time here and they kept talking and sharing the pics and videos of the place for weeks to come. Hell,they want to come here again. 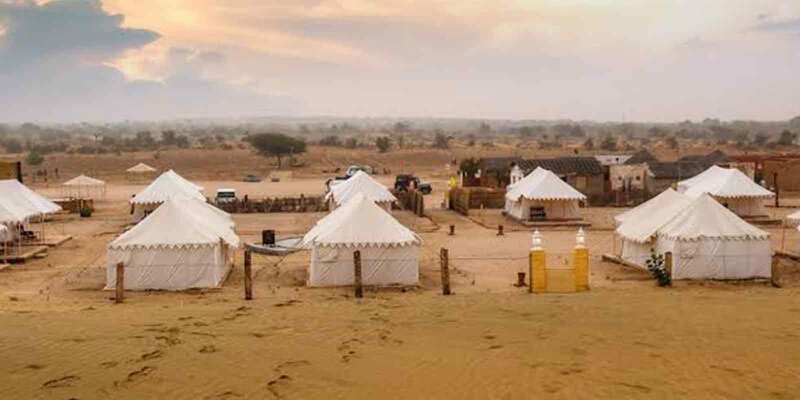 Not any regular vacation place, the Jaisalmer desert camp is something you have never and will never ever enjoy anywhere else. This place rocks.